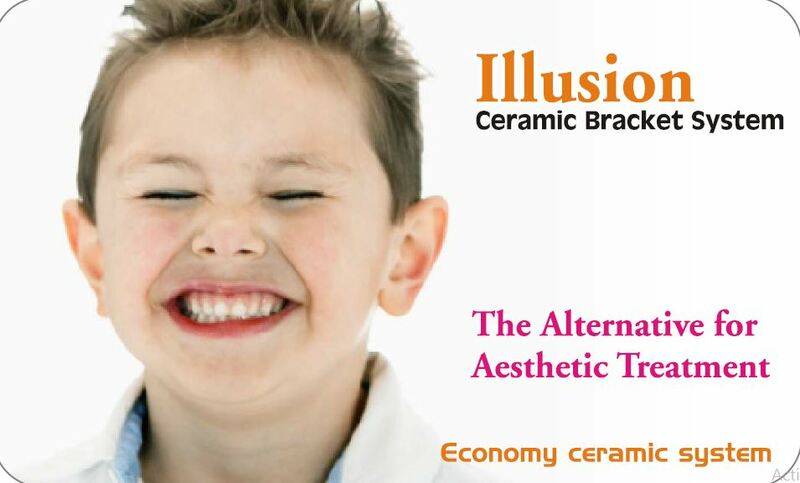 Translucent appearance makes it very less noticed and the high quality ceramic material employed in the manufacturing of these brackets makes them robust. 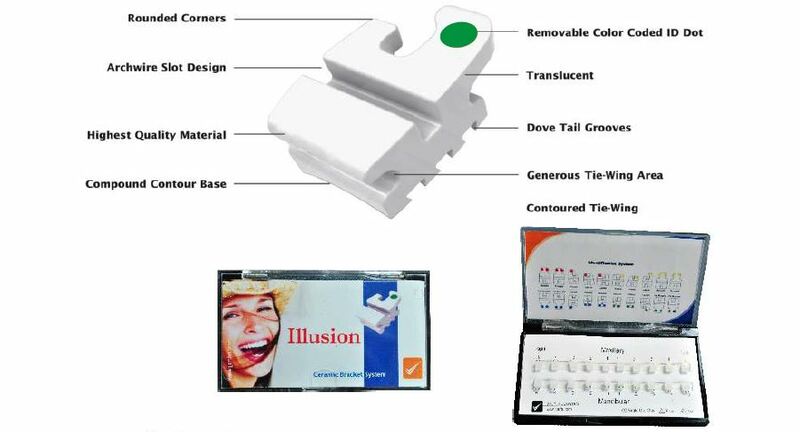 It has a removable colour coded ID dot for easy identification and accurate application. 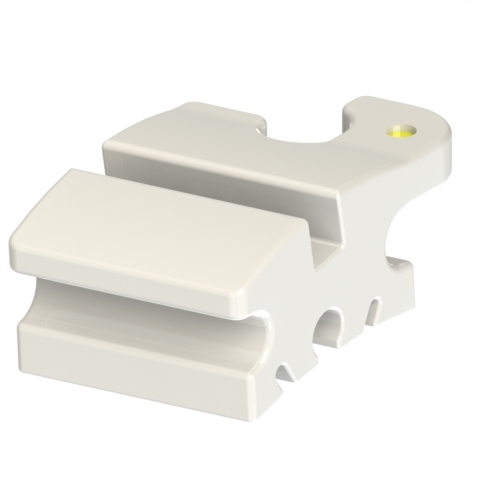 Dove tailed grooves on the bracket base allows excellent adhesion of the bracket base to the tooth surface. Contoured Tie Wing and generous Tie Wing Area helps secure ligation.